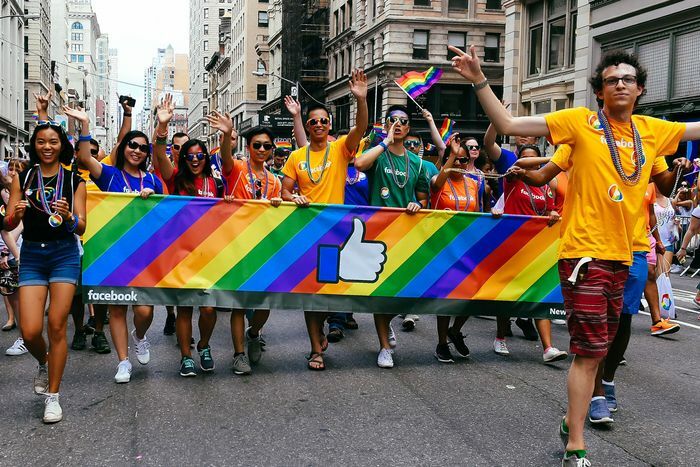 Which is all to say it seems more than a little off-brand that Facebook donated thousands of dollars during the 2018 election to candidates that backed conversion therapy. Conversion therapy, so-called “medical treatments” to “change” or “fix” a person’s sexual orientation or gender identity or gender expression, has largely been discredited for being both ineffective and dangerous. Facebook is demonstrating with its ad ban it in no way wants to support this horrible practice. Except in the way that involves financially supporting politicians who are absolutely in favor of bunk science that has deadly consequences for LGBTQ people. And then begging out by saying the company giving money to such candidates isn’t an endorsement of their every belief and vote. Which, don’t be conned, is exactly what it is. “A contribution to a candidate for office does not mean that we agree with every policy or position that candidate may espouse,” Facebook told the Daily Beast, via a statement from 2017 on the company’s political giving. (Facebook typically makes donations to candidates on both sides of the aisle, “$216,000 to Democrats in the 2018 cycle and a comparable $211,500 to Republicans,” the Daily Beast reports.) Can’t wait for next June when Facebook will almost certainly roll out something flashy and rainbow-branded for Pride. I’m sure it’ll feel genuine as always.